The first of the three Vikings QBs to find a new team this off season was Case Keenum. News had broke that Keenum was on his way to Denver on a 2 year $36M deal that assures him of a starting role. Before Case is out the door, we at VKNT would like to take a trip back through the 2017 season, and thank him for a pretty incredible ride. 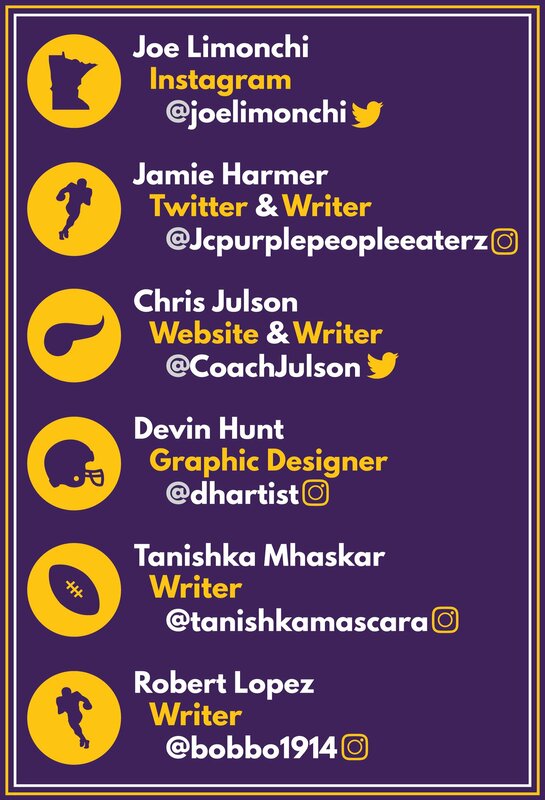 It's week 2, the Vikings have already had to turn to their backup QB, who happens to find out he's starting about two hours prior to game time. Vikings lose, offense looks like a completely different unit from week 1, oh yeah, and starting QB Sam Bradford is out with what is a knee injury of some kind. Season over right? Cue Case Keenum, a backup journeyman who started his NFL career an undrafted rookie free agent. Bounced from the Texans to the Rams and back again...then again? Landed in '17 with the Vikings on a $2M, 1 year deal. Keenum would start week 3, and win. Week 4 the Vikings lose at home to the lions, and see young rising rookie Dalvin Cook's season come to an end. Now 2-2, it was looking more like another 8-8 season if we were lucky. ...but wait, this slated career backup named Case Keenum would help lead a charge, taking the Vikings on an 8 game win streak! His numbers weren't inflated, just solid. His play, just short of incredible. Keenum had found his lightning in a bottle, and had the Vikings as a legit contender late in the season. After a tough lose to a rising Carolina team, the Vikes would finish out the season 13-3, heading to the playoffs as the #2 seed with a first round bye. Now, don't get me wrong. This wasn't the all Keenum show by no means. The defense was historic, and the Coaching was top notch, but Case Keenum definitely played his role in getting the team there. During the win streak, and after, Coach Zimmer would only name Keenum the starter week to week. A lot of people would say it was from lack of trust, but I firmly believe it was to keep the QBs fire burning bright. The Vikings would host the Saints in the Divisional round of the playoffs on 1/14/18. It really was a game of two halves. The first belonging to the Vikes, the second the Saints, well all but 10 seconds anyway. Keenum would hit Stefon Diggs for a walk off touchdown. Giving us the Minneapolis Miracle! Although the team fell short of its ultimate goal, it was a hell of a ride with Case Keenum at the controls. 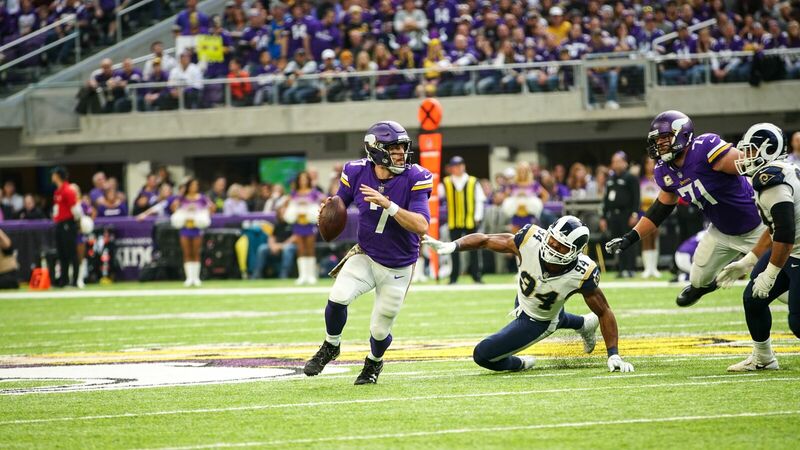 Today, we at Vikingnations would like to say thank you Case Keenum for embracing the fan base, and for the awesome memories!